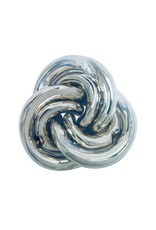 Hanayama Puzzles are classic cast metal disentanglement puzzles. This puzzle is inspired by the budding Morning Glory. 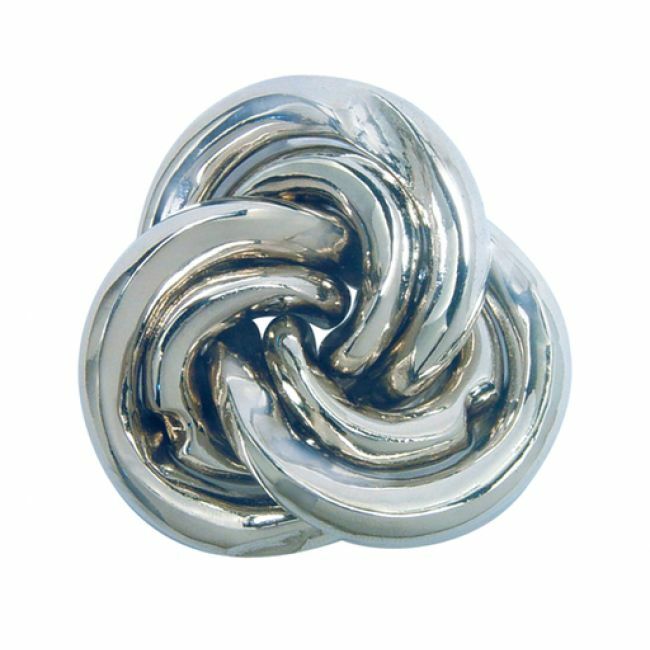 Can you free the helix ring from the flower?